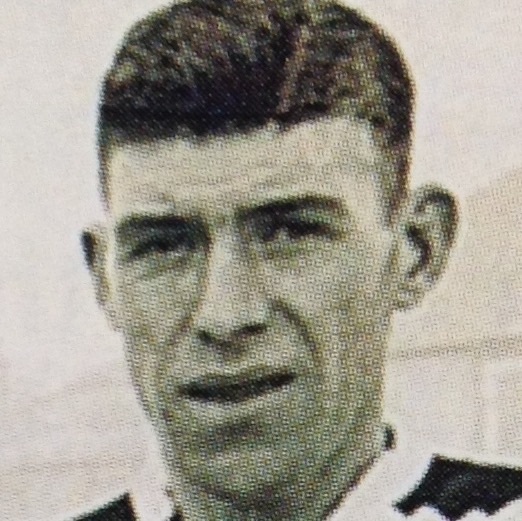 Andrew signed from Raith Rovers in August 1938. He played in every game in season 1938-39 apart from one match he missed. He re- signed for the next campaign but a few weeks into the campaign, WW2 broke out and it appears he left the Club to join the armed forces around October 1939.